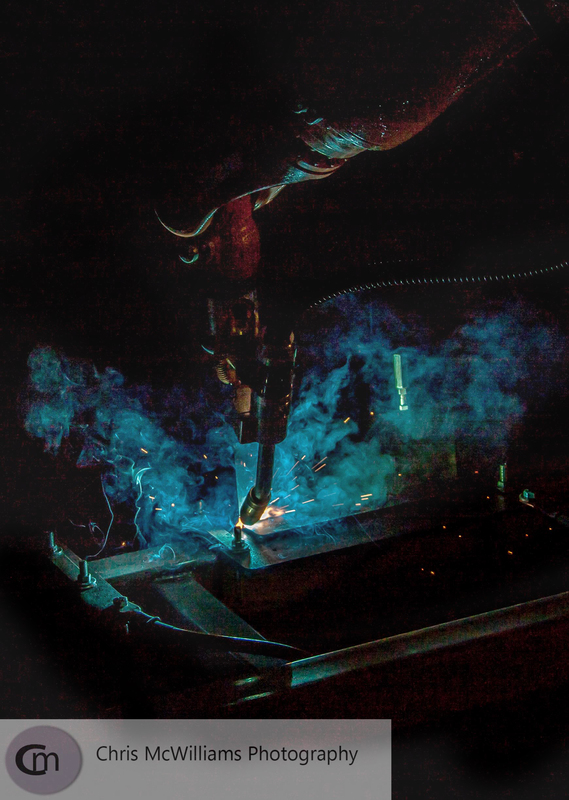 Last week I stepped out of my comfort zone and did a session with a welding robot! 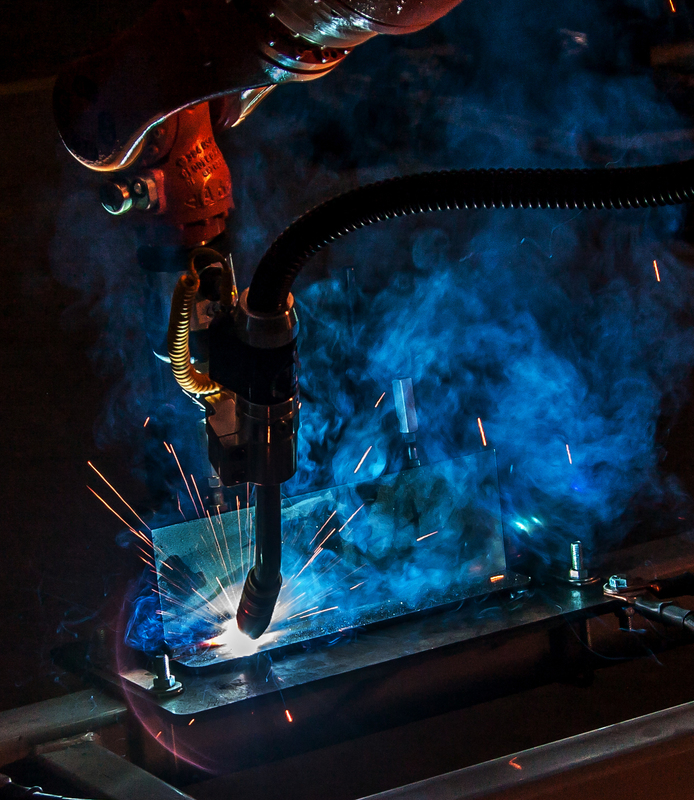 My friend, John owns a company named Norjen which designs welding robots for industry and he wanted to get some images of his current robot before it was sold. 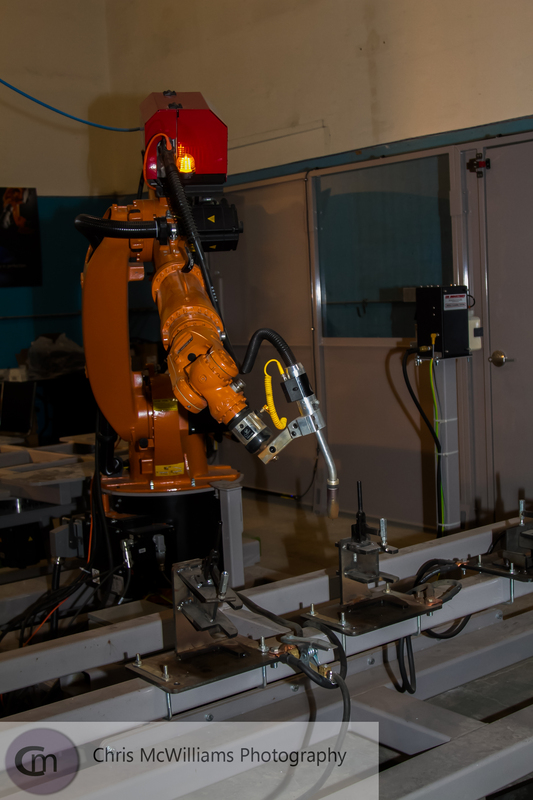 This is what the robot looks like when it isn’t welding.